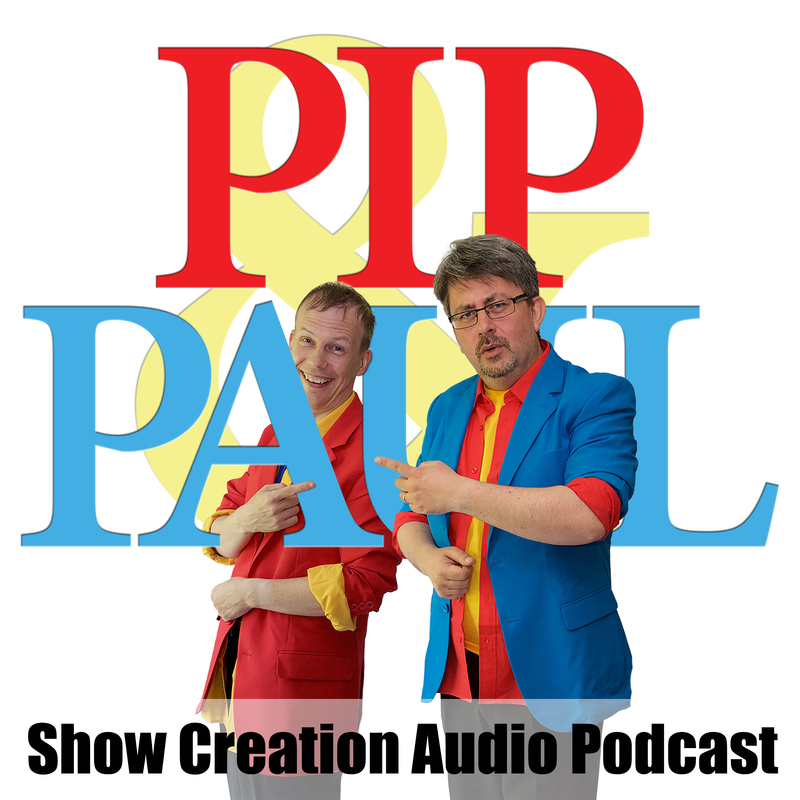 Pip & Paul | Episode 21 – The one with Season 1 of our TV show! Mum – we’re on the tele! Thanks to ExpatLive.tv. 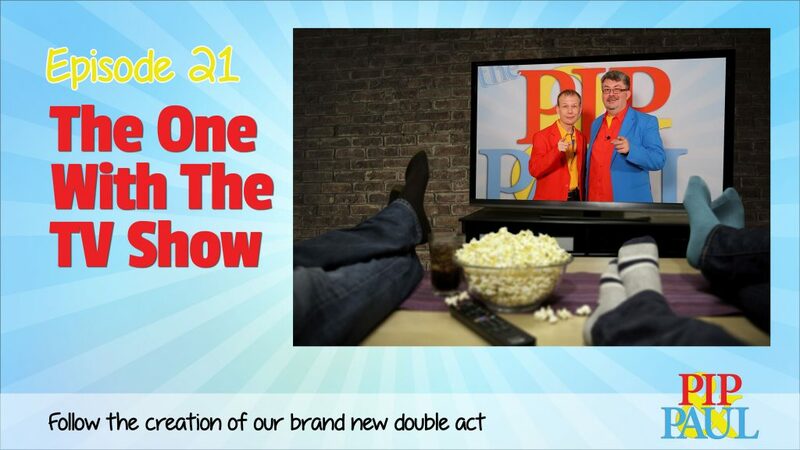 We now have a TV show! We filmed ourselves watching Episode 1.